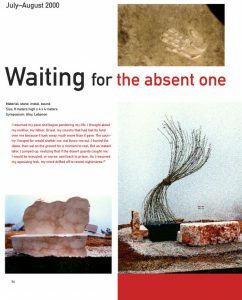 Monkith Saaid (1959-2008) was one of the most distinct Iraqi/Dutch/Syrian sculptors of his generation. After he had fled Iraq in 1978 to escape political persecution in Iraq, he studied sculpture in the Fine Arts College in Damascus. After his graduation he went to Libya where he worked as a university lecturer. 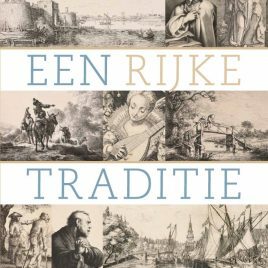 A few years later he went to the Netherlands, where he was granted political asylum. 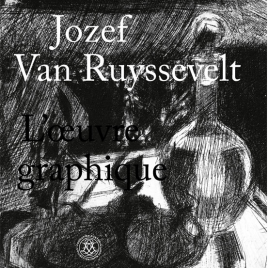 He graduated at the renowned Rietveld Academy in Amsterdam and became a successful sculptor, having exhibitions not only in Holland, but also in other European countries. Yet, Monkith continued to feel drawn to Syria and at the end of the 90s, at the peak of his artistic career in Europe, he went back to Damascus. 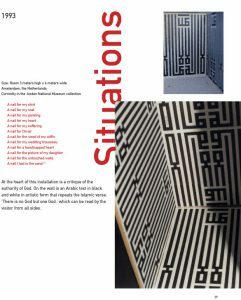 In the early 90s, when he studied in Damascus, Monkith Saaid had become intrigued by artistic installations: temporary three dimensional constructions in an exhibition space (a gallery or a museum) or in the open air. 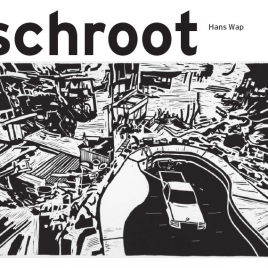 He continued making installations in Holland, as he also did, after his return to Damascus, in Syria and Lebanon. 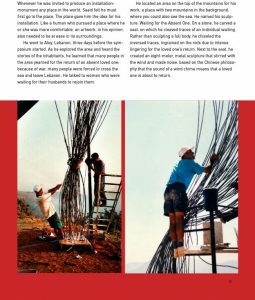 Usually he took only a few pictures of his installations, many of them aren’t but frugally documented. 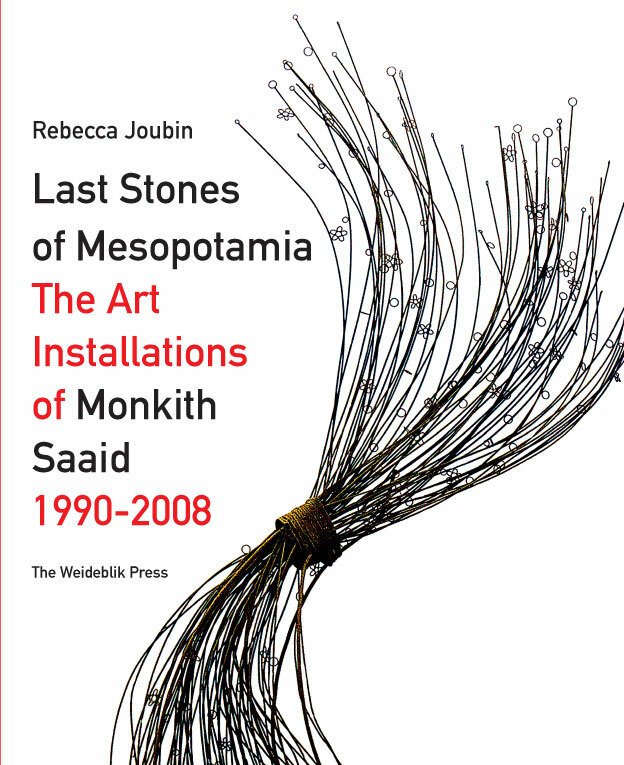 In this book Rebecca Joubain – who earlier wrote “Two Grandmothers from Bagdad And Other Memoirs of Monkith Saaid ” (2004)– gives descriptions of all the art installations Monkith Saaid made between 1990 and 2008. 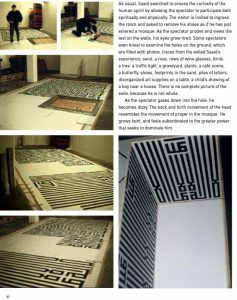 They are illustrated by pictures Monkith Saaid or the author made of these installations.